Remember a couple of years ago when people were swishing coconut oil in their mouths for minutes at a time to whiten their teeth? 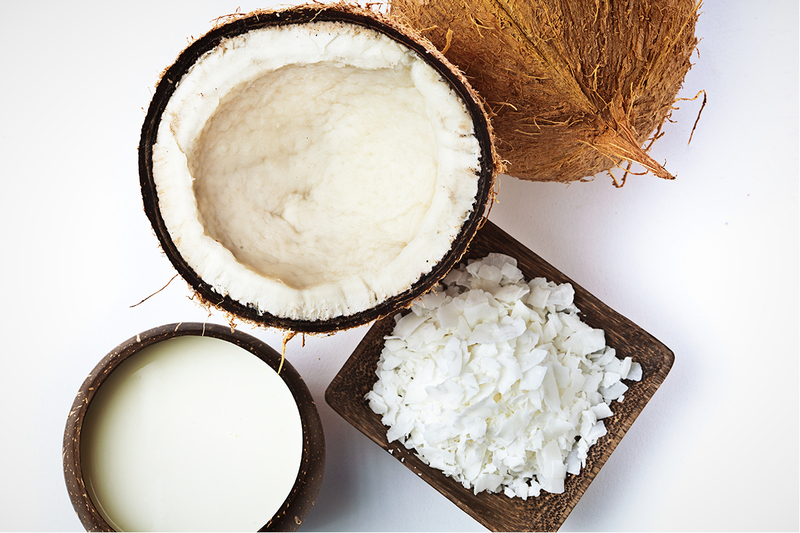 Turns out, coconut oil is great for more than just one beauty hack. 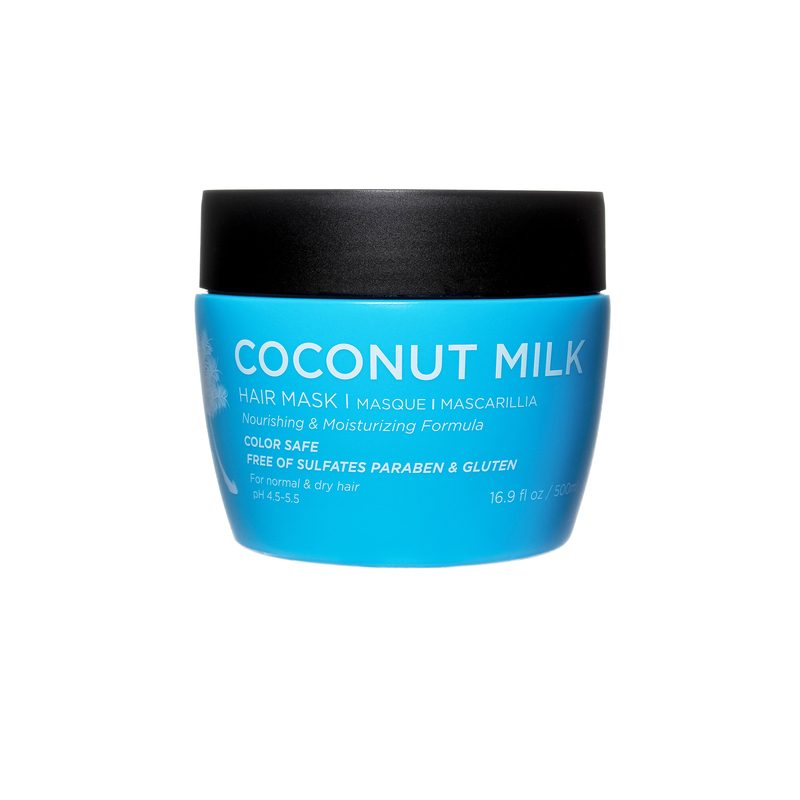 Coconut oil is one of the best oil bases you can use in hair products as a way to repair and hydrate. 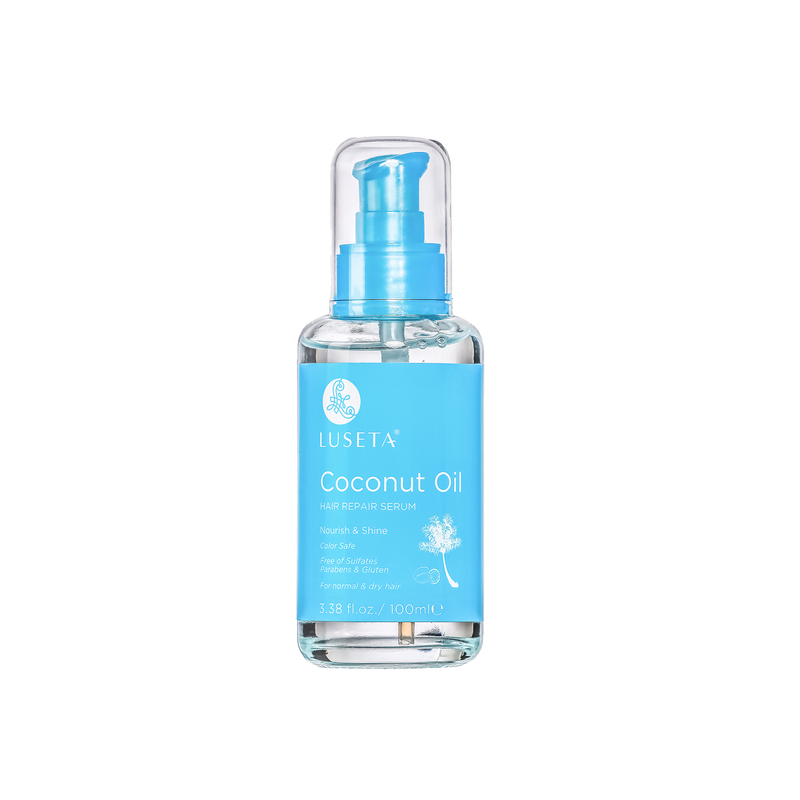 The lauric acid found in coconut oil is the key to delivering nutrients and hydrating fatty acids to the hair follicle. 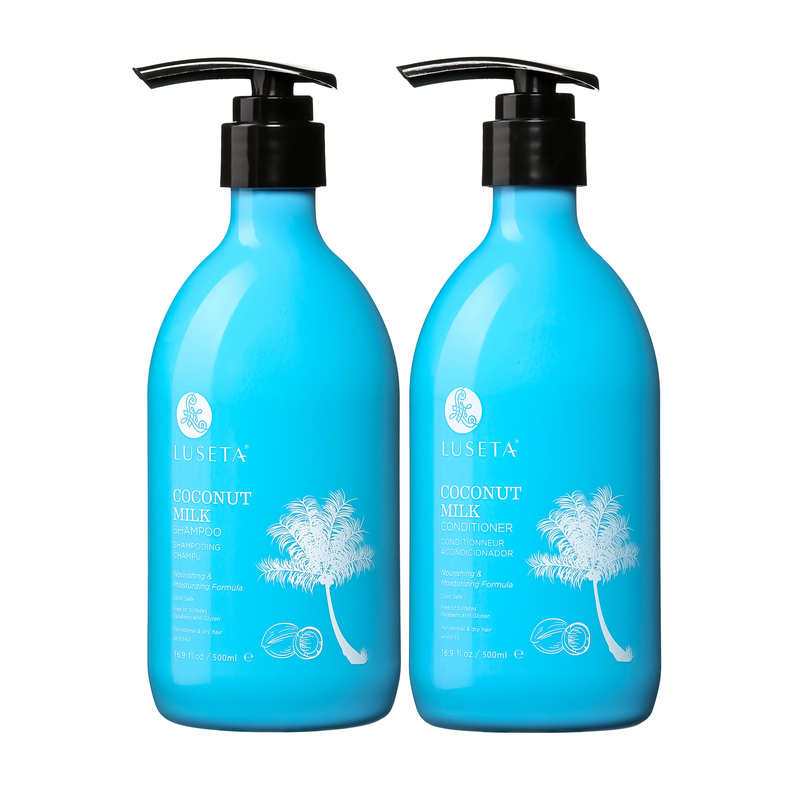 Its low molecular weight allows it to deeply penetrate and moisturize. Creating your own DIY coconut oil hair mask is simple and can be customized to tackle the individual problems you want to address. Below we’ve listed some tips for getting the most out of your DIY coconut oil hair mask routine based on common hair issues. Learn more about some worst things you can do to your hair. Having dry hair may not be the worst thing to deal with but it can certainly make it hard to prevent breakage and split ends. Fortunately, coconut oil is highly nourishing and can provide long-term relief for dry hair in ways that other hair masks can’t. To make a DIY coconut oil hair mask that will hydrate and repair dry, damaged hair simply mix ¼ cup of coconut milk, one avocado and one tablespoon of coconut oil together in a bowl. Leave the concoction in your hair for 20-30 minutes and then shampoo it out. Aside from taking a hair growth supplement to help your hair grow quickly, you can use coconut oil hair masks to nourish your hair and help it grow long and healthy. To make a mask that will boost hair growth, mix together a cup of fresh aloe vera gel, a tablespoon of coconut oil, and a tablespoon of plain yogurt in a blender. Once the mask is properly mixed, put it in your hair and let it sit for a half hour. Mixing together 2 tablespoons of coconut oil and one beaten egg can help make your hair look shiny and clean. Eggs have pure protein, which will help increase the overall shine of your hair while the coconut oil will moisturize it and make it look and feel healthier. Leave this concoction in your hair for 15-20 minutes before rinsing it out and resuming your regular shampoo and conditioning schedule. Rubbing coconut oil on your split ends will help nourish and repair your hair until you’re able to get a haircut. Obviously nothing can reverse the damage caused by split ends, but the coconut oil will help your hair feel healthier for the time being. Once you trim your ends, though, the best way to approach this issue in the future is on a preventative basis. Regularly treat your hair with nourishing ingredients like coconut oil and other natural fats to prevent split end breakage.